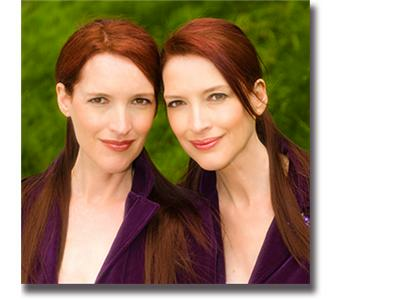 The world famous Psychic Twins, Terry and Linda Jamison give us their World Predictions for 2013 and 2014 making it a double bonus show. They have worked long and hard on their predictions getting a record amount too numerous to present all on our show so we will not be taking callers so they can give us as many as possible. This is their Third Annual Prediction show with us here on Beyond the Gate and we are grateful to have them return not only because they are two of the finest people we know, but their stellar predictions always come through with a high rate of success and un-paralleled track record, which constantly gets them invited on radio and major network TV shows. The Psychic Twins continue to get predictions throughout the year and will be on other shows with new predictions as their journey continues. 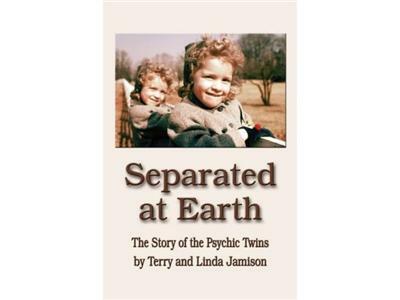 If you would like to keep up to date with Terry and Linda, please visit their website at www.psychictwins.com where they have everything you need to know about them, and while there be sure to sign up for their Free monthly newsletter Futurescope. 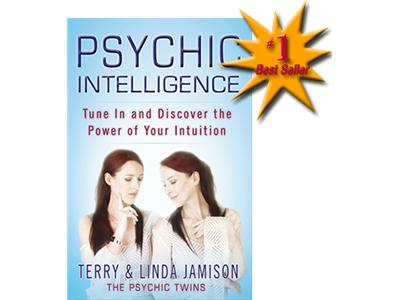 They are the authors of two great books which are #1 bestsellers: Psychic Intelligence and Separated at Earth and are available on Amazon. 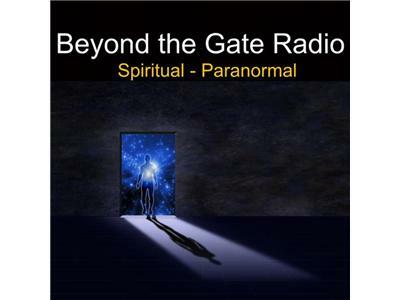 Here is a link to Psychic Intelligence.